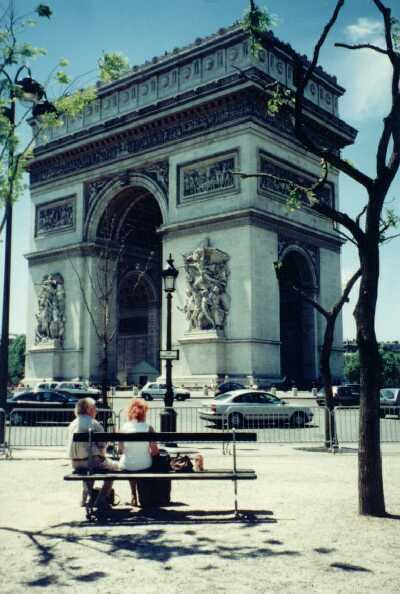 This large triumphal arch stands as the focal point of 12 radiating avenues on the Place Charles de Gaulle. Napoleon ordered this arch built in 1806 to commemorate his victories. Completed in 1863, it is 162 feet high and 147 feet wide. 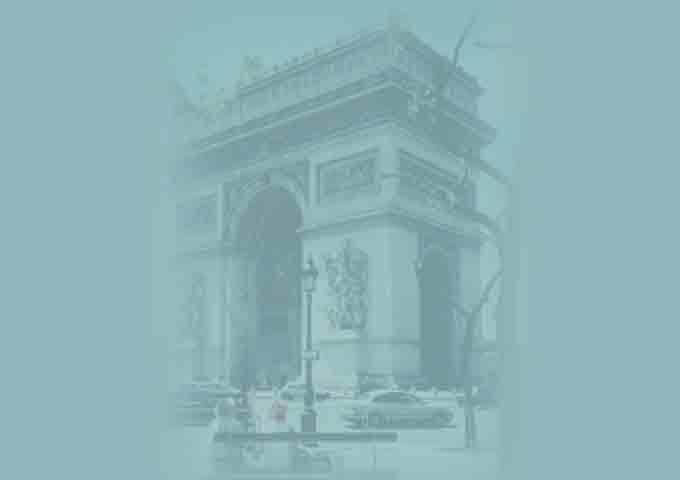 The bas-relief designs are of military scenes and the arch includes the names of 128 victories of Napoleon and the 600 generals who participated in these victories. Underneath the arch is the tomb of France's UNKNOWN SOLDIER. One can take the elevator to the top of the arch for a fantastic view of Paris.